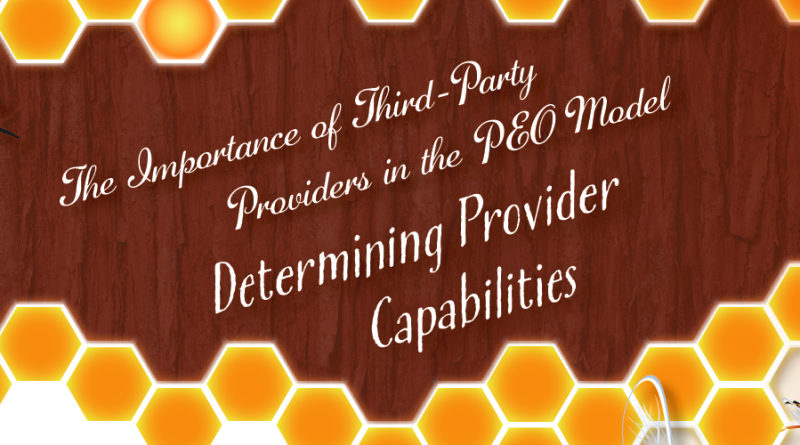 Recently, Rob Comeau was featured in the September issue of NAPEO’s PEO Insider Magazine discussing the importance of 3rd party providers within the PEO model. The full article may be accessed by clicking the link below. We hope you enjoy these guest author contributions. Rob Comeau is frequently sought out by the investment community and CEOs within the PEO industry for market insight, expertise, and guidance. To contact Mr. Comeau, please email us at info@biz-rc.com, thank you.